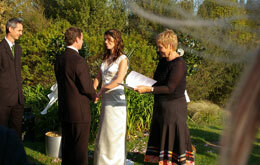 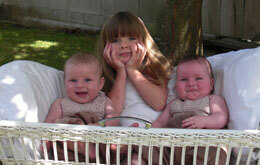 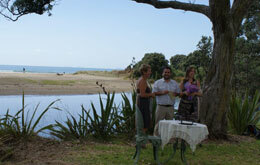 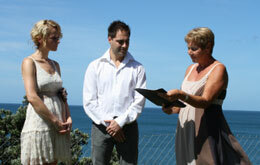 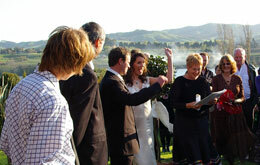 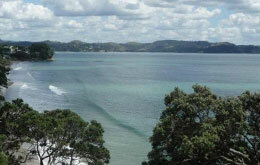 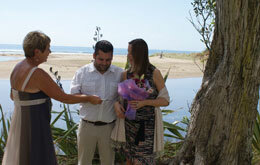 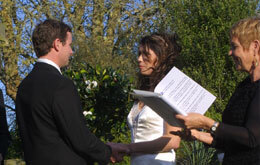 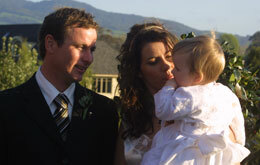 "We were so fortunate to have Lexie officiate at our beautiful wedding on Waiheke Island. 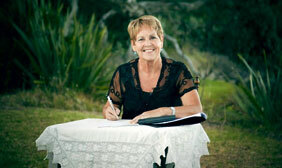 Lexie, thoroughly professional, has the ability to ensure a potentially stressful situation is a relaxed and happy occasion." 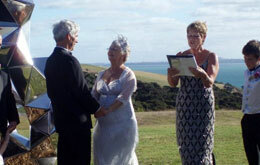 I enjoy my work as a celebrant and feel privileged to work in this field.